We look after both personal and business customers who operate fleets of 2 – 50 vehicles. Saving our customers time and money by using our extensive market knowledge and large supplier network combined with a variety of industry leading finance providers to find the best possible solution according to each client’s needs. 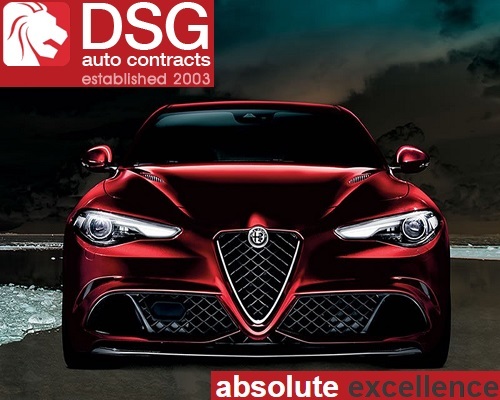 Most of our customers don’t have a specific idea when they call, so DSG spend time to qualify their needs, discuss the budget then present back a number of options. As stock vehicles and manufacturing deals are constantly changing their consultative approach is both appreciated and leads to the best deal being found for each individual client. Electric Company Cars. Does the Tax stack up?